For over 30 years, we’ve supplied the design trade with service and selection second to none. 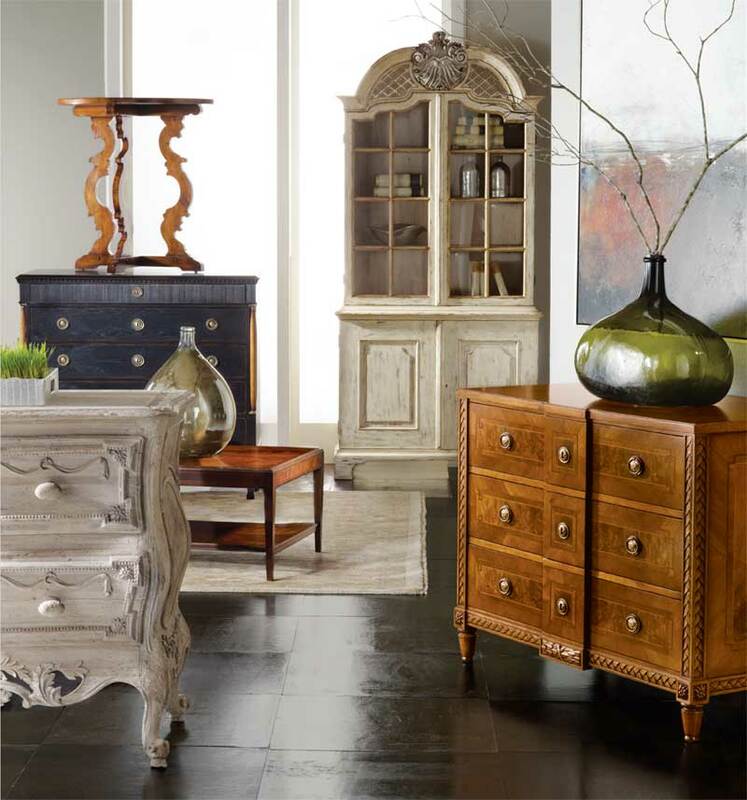 Designers in Atlanta and throughout Georgia and the southeast have used Brice Ltd and ADAC as a primary resource for their high quality furniture, lighting and accessory needs. The internet has given us the ability to bring our products, knowledge and service to the entire U.S. Our 8,000 sq. ft. showroom is an ever-changing resource of classic styles and new ideas, and all of our inventory is available for immediate delivery. With our years of excellence in the trade , our team will become part of your team, with the expertise, experience, and enthusiasm that have been our hallmark for more than three decades. Learn more by calling, emailing, or exploring our website for info on some the high quality products and brands we carry.